Welcome to Seafolly. Welcome to the Whitsundays. High Summer 2017. We Are Seafolly. 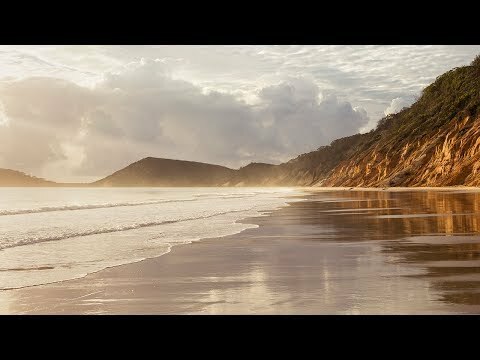 New Season shot on Cooloola Coast.